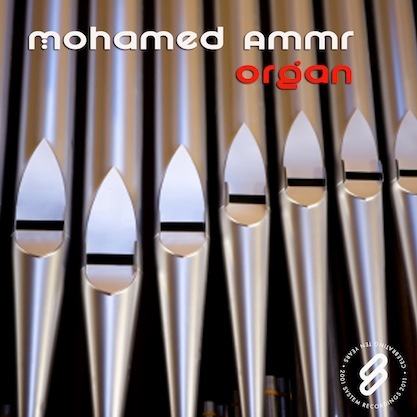 System Recordings News: Mohamed Ammr 'Organ' - Available Now! 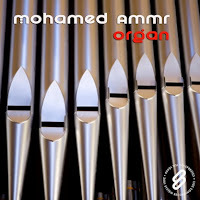 Mohamed Ammr 'Organ' - Available Now! July 13, 2011 - MOHAMED AMMR delivers the uplifting, dare we say trance-y, "ORGAN", featuring remixes from MOHAMED ALY, MOSTAFA EMAD, and SANDER LITE.